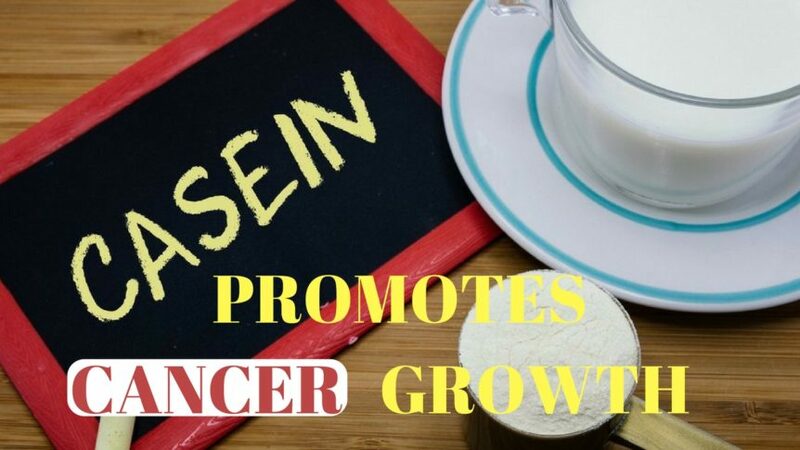 The protein casein promotes cancer growth. Children and adults should not be drinking milk. A mother’s breast milk is so important for an infant for its development and its immune system. However, casein promotes cancer growth and there is a time when infants no longer require milk and it becomes dangerous to continue drinking it. All one needs to do is understand is how nature works. For example, a horse lets her baby foal or colt drink her milk until a certain time and she then weans her babies off her milk. When that time comes, she will indeed keep her babies away from getting any milk. Once her babies have been weaned, a horse won’t allow them to drink her milk ever again. Once she weans her babies, no more milk will be had as there are no negotiations. Why does the mother horse do this? Because she knows that if she allows her babies to continue to consume milk, it will dangerous to their health. The mother horse is going off instinct and nature, something humans have moved away from. Milk has a protein called casein and it has been shown to stimulate tumor growth. If people continued drinking milk, rapid growth would continue as that’s what casein does. When rapid growth is allowed to continue, that’s when cancer develops. 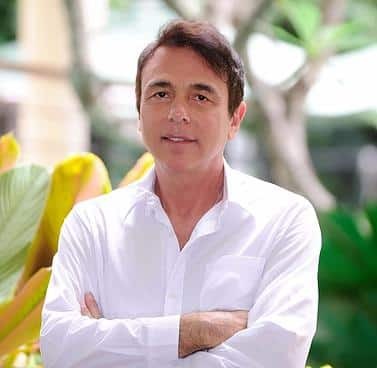 Cancer itself is “rapid growth”. All mammals have their babies weaned off of milk at a specific age and then no more. We, as humans, don’t do this. We have chosen to disregard nature. Combine this ignorance of nature and the dairy industries constant pounding of their insane message of “milk does a body good” through millions spent on advertising and a health crisis is created. We humans not only allow our kids to continue drinking milk, we take it a step further and have them consume milk from another species. And, for some reason, that other species we chose was cows. Why cows? If we did want to our kids to drink milk from another species, shouldn’t it be Gorilla’s? They are, after all, the closest to humans, so why aren’t we drinking Gorilla milk? When babies are born, that is when they require maximum protein as they double in size and grow to become infants. That is when “rapid growth” from a mother’s milk is needed and required. However, that is the only time in our lives that we will double in size and rapid growth is no longer needed past that point. And, that is when a mother stops breast feeding her child, again, it’s nature. After all, you don’t see kids breastfeeding at age 6, that would be unnatural. Here’s the bottom line, all mammals are done drinking milk at a specific point. Continuing to drink milk beyond that point is when it becomes dangerous to one’s health. Humans desperately need to reconnect to nature! If we do not, expect obesity, cancer, heart disease, diabetes, etc., to continue to grow in numbers around the world.